Pre-Pubescent Peter Parker Present in Previous Paramount Picture? Just a week before the release of his new film, Spider-Man: Homecoming, titular star Tom Holland revealed a crazy development in the MCU. In the 2010 film Iron Man 2, during the attack at the Stark Expo in Queens, NY (Peter Parker’s home town) Tony Stark saves a young boy who is wearing an Iron Man mask. What do you think about this new development? Are there more theories you hope become canon? Let us know in the comments below or on social media. 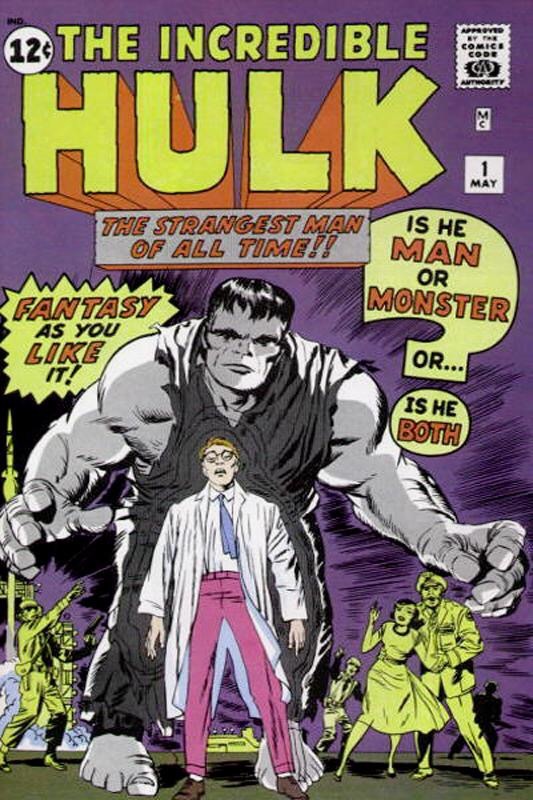 ‪On this day in 1962 Marvel Comics first exposed scientist Bruce Banner to Gamma radiation as he rescued a young man from an experimental bomb blast. This exposure would famously transform him into the Hulk, a raging creature of incredible strength, feared and misunderstood by the world around him. While it’s fun to watch Dr Banner transform and for Hulk to.. well… smash, anger is something believers in Christ are told we must keep well under control. James 1:20 For the anger of man does not produce the righteousness of God. When you find yourself feeling anger’s burn, whether someone has done you wrong, circumstances aren’t to your liking or just because you’re having a bad day, take a moment to pray. That’s ALWAYS the first move. Then stop to think of how your anger might negatively affect the situation, and consider how patience, kindness and grace would be far better friends, then put that answer away. The Bible tell us in Ephesians not to sin in our anger or let the sun go down on our anger, because anger does more damage the longer it camps. That’s not easy to do because anger robs us of our clarity, so it is wise to get ahead of the problem and make an everyday habit of living in kindness and grace. Lastly, when you’re fired up, refocus… remember the truest thing and give God praise. Our anxiety, embarrassment and anger usually come when we get our eyes off of Him and onto us anyway. Sony Putting Spidey in the Background? It was announced that Sony will be making a film based entirely around the popular villain/anti-hero Venom. For those who don’t know, Venom is the alien symbiote which bonded itself to (and attempted to permanently fuse itself to Spider-man. Upon it’s forceful removal, like a spurned love it attached itself to Eddie Brock, a rival journalist who hated Spider-man as much as the alien suit, bringing with it the powers and memories of Spider-man, making him one of Spidey’s most formidable foes. Though not much is known about Sony’s plan for this film, it is said that they are pushing for a 2018 release date. Rumors and speculation have already begun, saying that the company may bring back Amazing Spider-man actor Andrew Garfield as Spider-man, making this a separate universe from the Marvel Cinematic Universe, where Spider-man is currently played by Tom Holland. Do you think a return by Garfield is a possibility? If so, why not Toby Maguire? Could this lead to a Shattered Dimensions-esque storyline? Who do you think the main villain would be in this Venom film? Let us know what you think about this announcement in the comments below and/or on social media. 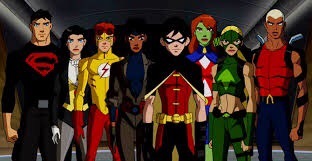 The wildly popular show Young Justice has just been confirmed to be in development for a third season that many were afraid may never come. DC animation confirmed that the beloved animated series will be returning, but did not disclose when or on what platform. Needless to say, we welcome The Team back with open arms. Are there any shows YOU think need to come back from cancellation? Let us know in the comments below!